Turn your trash in to Gardeners Gold! Let’s talk dirty. According to Statistics Canada, more than half of the world’s food is wasted each and every year and the vast majority of it ends up in landfills rather than compost piles. As we grow to be more conscious of environmental issues, we’re becoming more and more mindful of what we can do to help turn things around. If you aren’t already composting at home, it’s time to start! Composting is a natural process where billions of microorganisms break down food scraps and other organic materials in to a usable form of food for your lawn and garden. 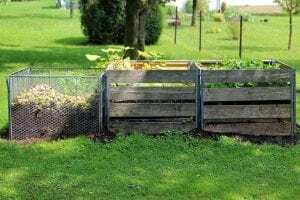 By starting a compost in your back yard, you can create a rich and valuable resource for your gardens all while minimizing waste that would otherwise be sent to a landfill. Organic materials that end up in landfills never become usable as they are not properly handled and have been contaminated by waste. Some common misconceptions about composting are that it’s too complicated, it will smell bad, and it’s messy. These may be true, if you’re not composting properly. Before you begin, here are a few things you’ll need to know about compost. You will need either a container or a small fenced off area for your compost to keep wildlife out. Choose a location for your compost that is level, well draining, and out of direct sunlight and wind. Avoid placing it too close to neighbouring trees that may root up in to the pile to seek out water and nutrients. It should also be kept away from any wood piles or wood fencing as the decomposition may cause the wood to rot. You’ll also want place it somewhere you can easily access year-round. Place the bin over bare soil rather than concrete or paving stones to allow worms and other beneficial organisms to make their way into the pile. 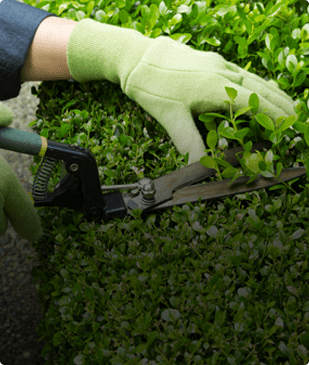 Remove any grass or plants and turn the soil loosely to approximately 6 inches in depth before placing your container on top or building your fence around. The ideal size is anywhere from 3 x 3 x 3 feet to 5 x 5 x 4 feet. Your compost container should only be about waist height and have a lid with holes or be covered with a breathable fabric. You can build your own storage container or purchase premade from your local hardware store. They are relatively inexpensive to either build or purchase. There are two types of composting; Cold composting and hot composting. Cold composting requires minimal effort and can be as simple as collecting yard waste and taking out the organic materials such as fruit and vegetable peels, coffee grounds, egg shells, and even coffee filters. While this method requires nominal attention and energy, it does take longer for the materials to decompose and become usable compost. Depending on what materials you’ve put in your cold compost, it could take over a year for decomposition to occur. So, if you’re looking for a way to compost without spending time grooming it, cold compost may be for you being a simple two step method, pile and wait. Hot composting is slightly more involved, though not much. The process of rapid decomposition takes place at higher temperatures. Heat is produced by the activity of numerous organisms breaking down organic matter.The process is hurried by bacteria that thrives in a warmer temperature in order to break down material quickly and efficiently. 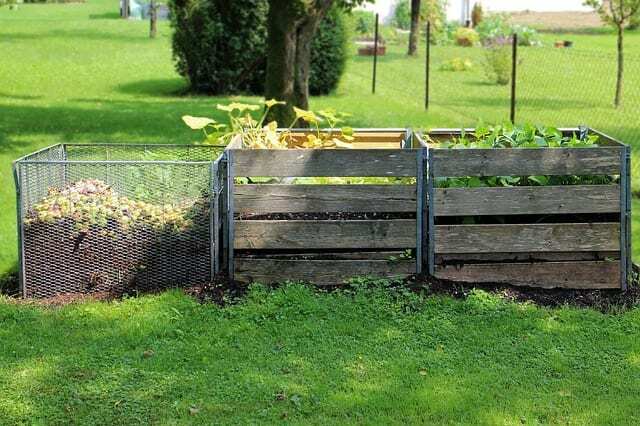 Well cared for compost piles can take as little as a couple of months to be prime for use. This process is all about layering. All organic materials contain both carbon and nitrogen. Different materials contain different proportions of these elements. Materials that are high in carbon are called “Browns” and materials that are high in nitrogen are called “Greens”. In the summer months, materials containing nitrogen are plentiful however “Browns” can be sparse. To start your hot compost pile, use rough materials like twigs, straw or coarse plant materials like corn stalks for your first layer. This will allow air to access the bottom of the pile. Spread even sized alternating layers of “Greens” and “Browns” in your pile. Add water to each layer as you build your pile. Think of the ideal texture as a damp sponge. Rainwater works best for compost since it doesn’t contain the chemicals that may harm the microorganisms you’re trying to breed. The top layer of your pile should always be a layer native soil topped with “Browns”. This minimizes odours and wards away insects and critters. Avoid piling materials too densely as your compost needs to breathe. Your pile will begin to cool down every 4 – 5 days depending on what materials were used. You will need a pitch fork to turn your compost when it cools to introduce more oxygen and allow the pile to heat back up. 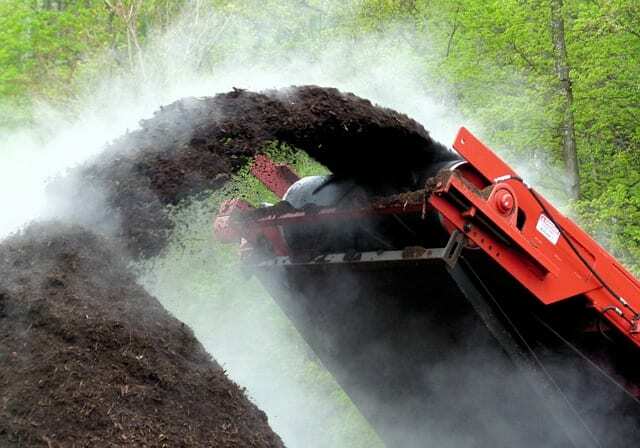 After approximately 2 weeks time, the materials will no longer be recognizable and after approximately 5 weeks your compost pile will no longer heat up even after turning. 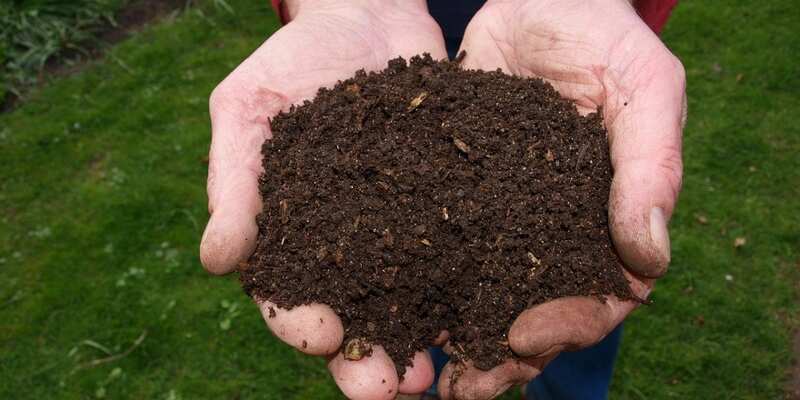 Your compost should be dark coloured and crumbly in texture and ready to use. Some materials have an adverse effect on your compost. Here is a list of items you shouldn’t compost. Cooking oils should not be composted as they effect the moisture levels of your compost and attract insects. Diseased plant matter should not be composted as it may transfer fungal or bacterial problems. Meat, meat fats and meat bones should not be composted as they cause the temperature to spike and rot compost piles as well as attract wildlife. Metallic or heavily printed papers such as magazines or wrapping paper will not break down. Sawdust, specifically from pressure treated wood will contaminate your pile. Teabags are made from synthetic fibers that do not break down therefore can not be composted however loose-leaf tea is completely compostable. Composting is both an art and a science, but once you’ve mastered it, you’ll reap the benefits of providing exceptional nutrients to your gardens and lawn. Give it a try. Tell your friends. You wont be disappointed. Information is like compost, it’s no good unless you spread it around. Hope you enjoy our Guide to Composting.